Following on from two earlier volumes with the series The Window of My Studio and Still Lifes, this is the seventh volume of Josef Sudek’s. In the most intimate space of his studio, Sudek spent years photographing many-layered assemblages of objects, in which he searched for, and was able to find, unusual mystery . A particularly important role here is played by paper and glass. 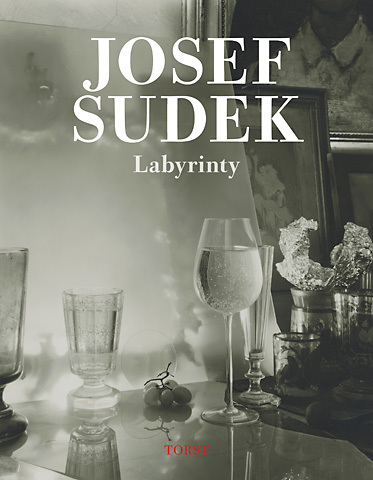 In their incompleteness, disorganization, and openness, the “labyrinths,” as Sudek called them, are unlike his still lifes; they enabled him to find something new everyday, to discover unsuspected forms and constellations. The volume is introduced with articles by Daniela Hodrová, a novelist and literary scholar, and Antonín Dufek, a historian of Czech photography.